Renovation always implies establishing a certain relationship with the past, or with the pasts that are accumulated in the space of the intervention. 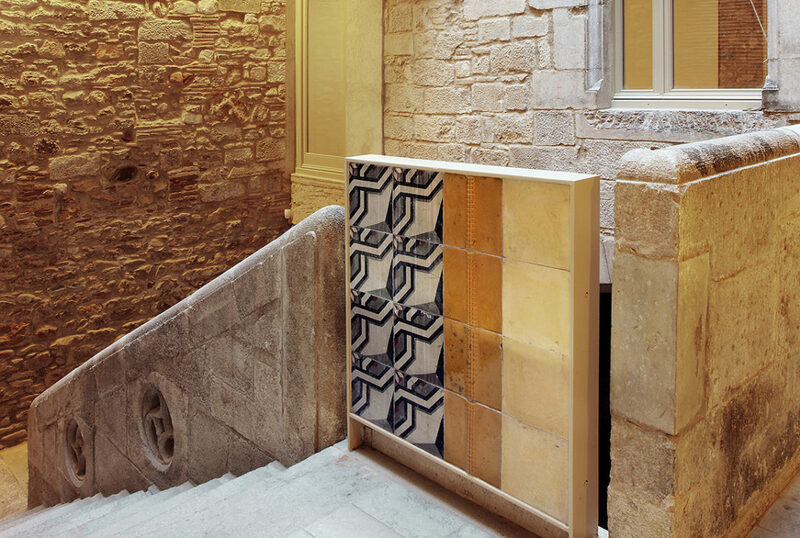 This residential project for the members of an extended family has as its point of departure the recovery and renovation of a complex of derelict buildings constructed over the course of centuries in the historic centre of the city of Girona. The huge stone carcasses established an optimal relation to the place in climatic terms. The project tried to discover, maintain and revitalize the different forms of intelligence deposited in these spaces over time. In terms of materials, we were able to work with a valuable inheritance: the house itself provided grates, mosaic tile and stone that could be reused in the construction. 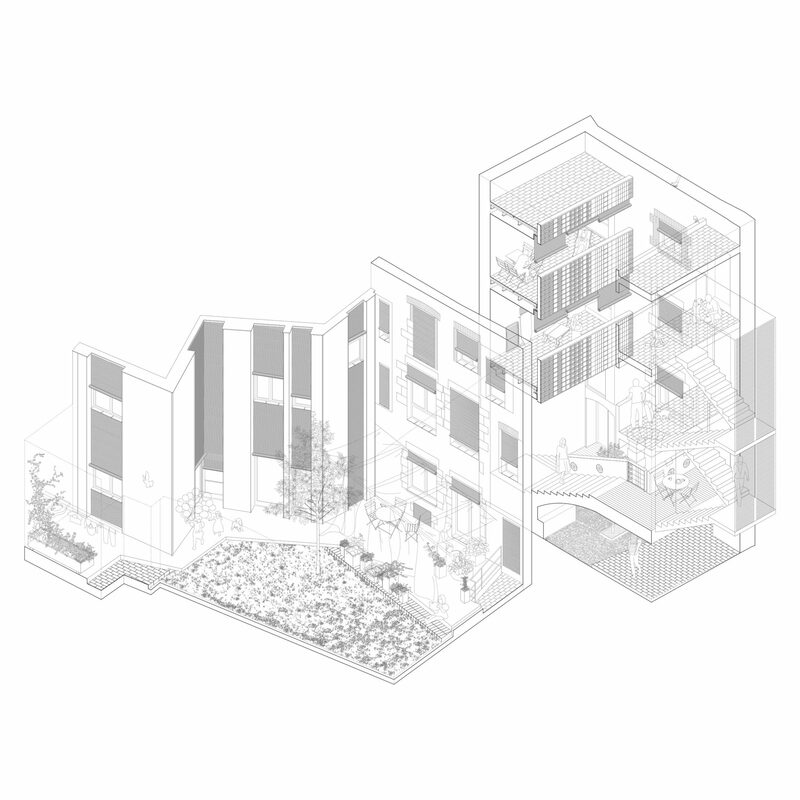 The project casually reveals the overlapping of old and new layers, depending on the state of conservation of each element, and the future use of each space. And, above all, the growing confidence is a design system that is necessarily open (in this case the collage) capable of harmonically integrating into a whole all of the histories of each fragment of the process.